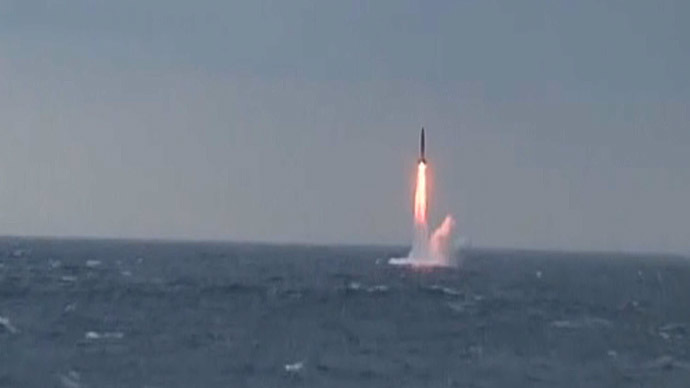 A TV crew was on board a Borey-class nuclear submarine as it was test-firing a Bulava nuclear missile on Wednesday. 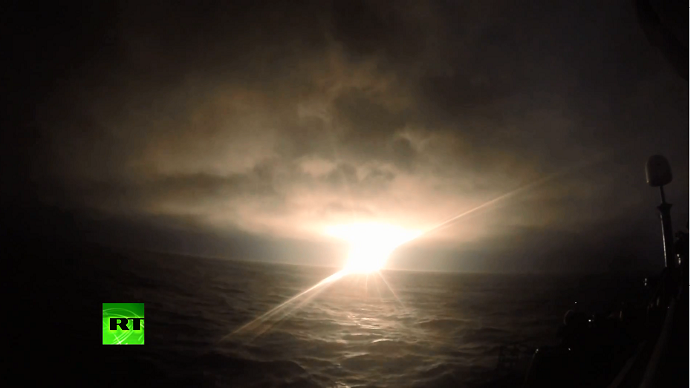 A video from the sub shows people entrusted with one of the world's most powerful weapons in action. 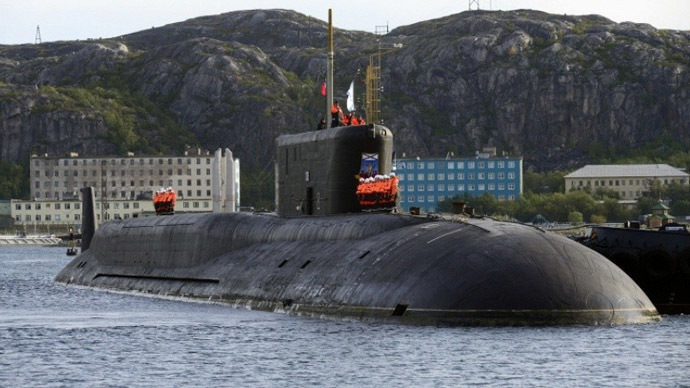 The Yury Dolgoruky fired its deadly cargo from the Barents sea in Russia's north to the Far-Eastern test range of Kura. Footage from the scene shows tense seamen and officers in blue uniforms going through the launch protocol, using the same language they would use in case of a real nuclear war. The moment the missile departed was noticeable everywhere on the giant submarine, as it sent tremors through its hulls. When the reports arrived that the Bulava had hit its intended target some 5,000 km away, crew members cheered and applauded. 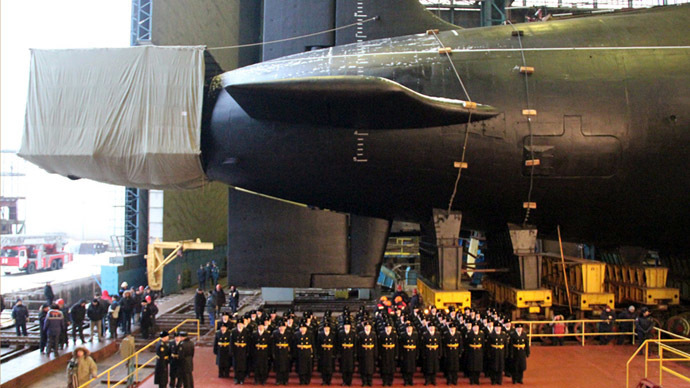 Bulava is the newest generation of Russian submarine-launched strategic nuclear missiles paired with new Borey-class submarines as their designated carriers. The K-535 Yury Dolgoruky can carry up to 16 of them in its launchers.